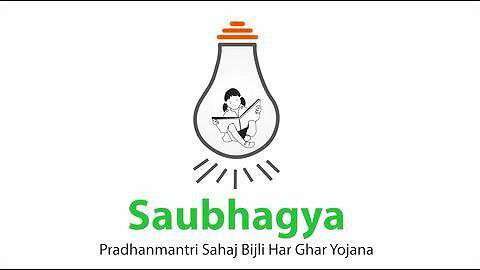 Eight more States have achieved hundred per cent household electrification under Pradhan Mantri Sahaj Bijli Har Ghar Yojana - Saubhagya. with this, total 15 States in the country have 100 per cent household electrification.The scheme was launched in September last year with the objective to provide access to electricity to all the remaining households in the country. 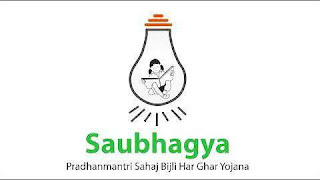 The Minister informed that as many as 2.1 crore connections have been released under Saubhagya so far.